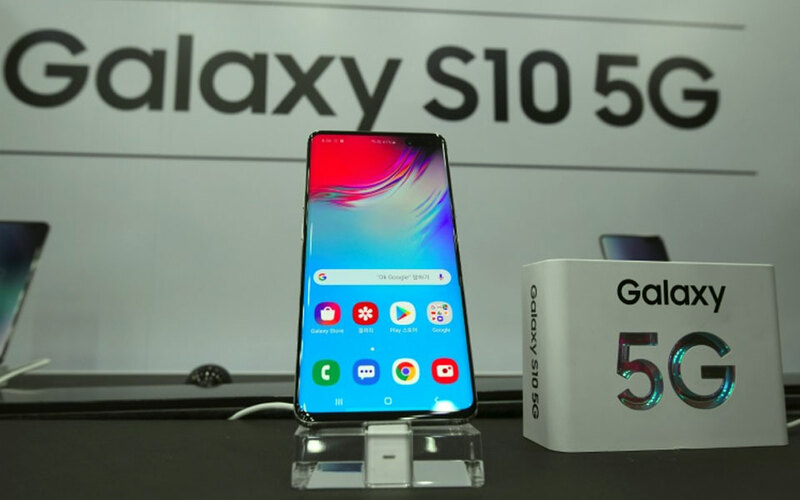 Seoul: Samsung Electronics on Friday released the Galaxy S10 5G, the world's first available smartphone with built-in fifth-generation communications technology, as South Korea seeks to build a lead in the transformative system. South Korea's three mobile carriers -- SK Telecom, KT and LG Uplus -- held launch events across Seoul for the Galaxy S10, whose base version costs 1.39 million won ( 1,200). It is expected to bring about 565 billion in global economic benefits by 2034, according to the London-based Global System for Mobile Communications, an industry alliance.